Tannsjo argued that humans in general have a moral duty to reproduce offspring. He arrives at this conclusion using some tight logical conclusions from utilitarian ethics. The average person might think it is silly, but evidently his position is respected by professional philosophers and hard to evade. All fine and good. What is remarkable to me is that the editors at Vox don’t seem to disagree with Tannsjo, at least in general terms. What bothers them is the idea that some conservative people might read the article and arrive at conclusions that are at odds with the editorial mission at Vox. They might use the ideas in the article to support a pro-life agenda. It might become clear that Vox’s prochoice position is in conflict with their other values. Now Vox has the right to publish whatever they like. But what should concern everyone is that these kinds of ideological parlor tricks are happening more often. The pattern of squashing dissent, or turning a blind eye seems to be happening more frequently in places where liberal thinkers run the show. In my opinion, this is not intellectually honest. I have more respect anyone that acknowledges and attempts to wrestle through difficult questions rather than toss them into the closet. But instead we see the easy path of intellectual conformity. We see a move to ignore or suppress facts and discussion that might disagree with the reigning wisdom. It seems that Vox doesn’t trust people to think for themselves. They have to protect their dogma from any threats, even when those threats come from truth and reason. 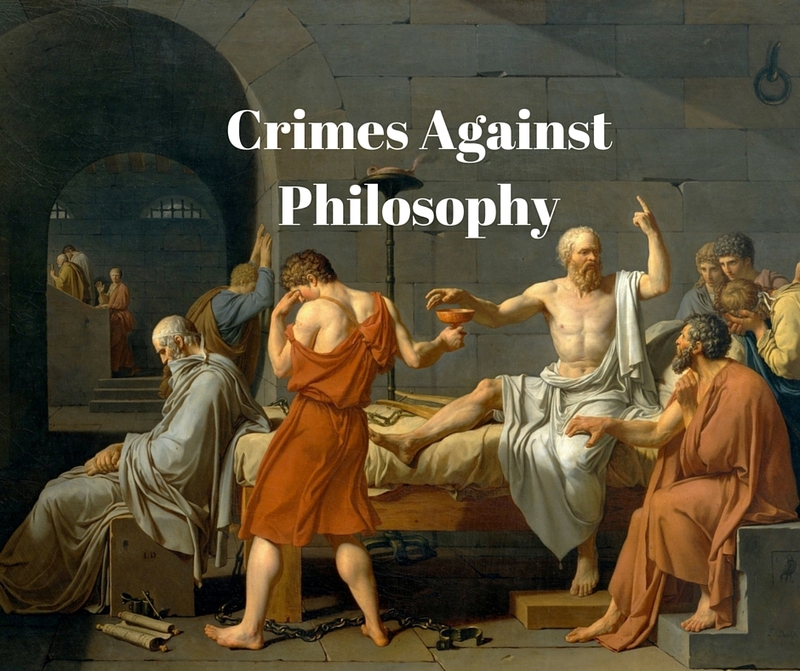 “Philosophy proceeds by engaging with those various points of view, sometimes to defend what is being attacked, and sometimes to attack what is being defended. Indeed, this is how philosophy has proceeded since the time of Socrates. Without this back-and-forth, philosophy becomes all but impossible. “Leiter laments that so few are interested in reasoning. This is true. It is much easier to retreat into the comfort of one’s own unexamined assumptions than it is to challenge them by thinking through difficult arguments that one finds disagreeable, and either assent to them, or learn to refute them.